Customers entering a TGI Fridays in most of the world are typically greeted with its signature red cushioned benches, dark-coloured tiles and red walls that feature a selection of modern American iconography. Guests who tried some of their locations in Australia, however, have witnessed a more elevated in-store experience. 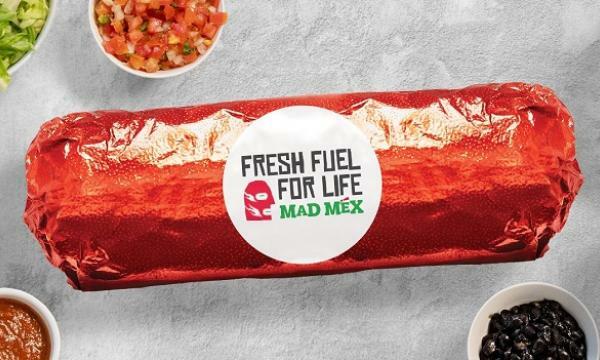 Signature Hospitality Group, which currently owns TGI Fridays in the country, has been rolling out its 'Future Fridays' in-store concept in a bid to provide a "modernised" form of dining. Developed in partnership with renowned Spanish design firm LIVIT, the design features decorative lighting, a large marble island bar, steel gantry, chevron flooring, exposed brickwork, smoked mirrors and a mixture of plush dining booths, timber high bars, New York-inspired artwork, outdoor spaces and an open kitchen. 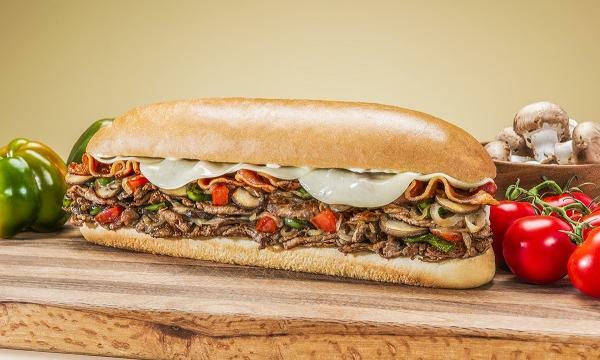 This direction for the American casual dining chain started in April 2018. At present, five of their stores are now showcasing the new concept, including their recently-launched flagship outlet at Chadstone Shopping Centre in Melbourne. The concept also features a refreshed menu developed by the brand’s global culinary team, said to bring in a resurgence of American BBQ flavours in Australian share-style dining and a range of beverage options that include traditional cocktails and a customer-crafted gin and tonic. 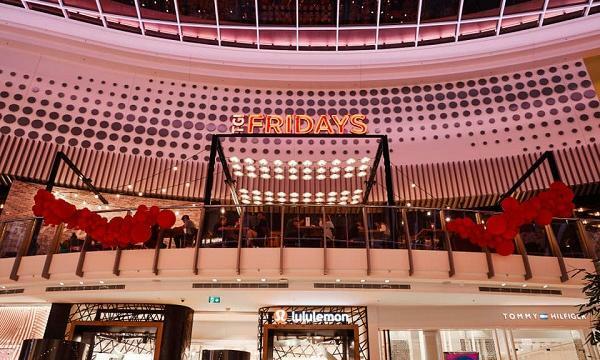 TGI Fridays says they are aligning with the "growth of quality entertainment and dining precincts within shopping centres" which they say are the "new suburban hub" for communities. "It provides our guests with comfort and quality, whilst giving them an authentic bar and dining experience, the American way," Signature Hospitality Group CEO James Sinclair exclusively told QSR Media. "The new concept has been positively received so we will continue to roll out to our existing network." Aside from the confirmed roll out this year, TGI Fridays says the 2019 will also feature fresh seasonal menus and a new cocktail range. "We will continue with our sustainable growth targets and strengthen the brand's profile in the Australian market," he added. The casual dining chain's Australian restaurants have been under the ownership of the Signature Hospitality Group for nearly two years since buying it from the Imperium Group. The agreement includes locations across Victoria, New South Wales and South Australia. TGI Fridays currently has 14 sites across the country.